Get faster recovery and less muscle fatigue with the CEP Progression 2.0 Calf Compression Sleeves. Graduated compression helps to promote blood return and flow, encouraging more nutrient delivery to stressed tissues. 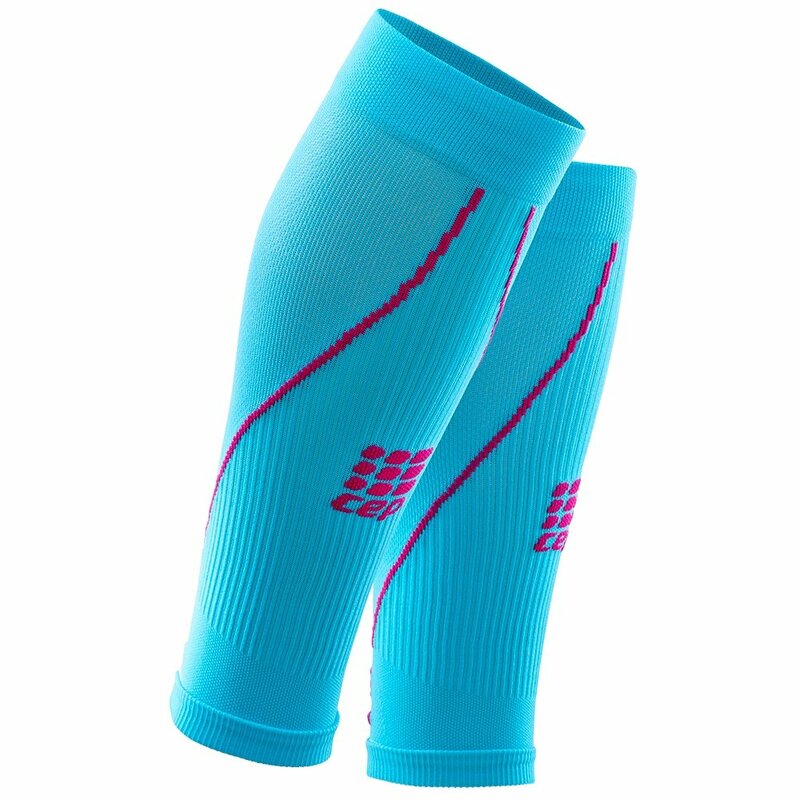 You can wear the CEP Compression Sleeves for running, cycling, or pretty much any activity that puts stress on the legs. The fabric is designed to breathe and wick moisture away from the skin, and it's treated to resist odor buildup.